D.J. 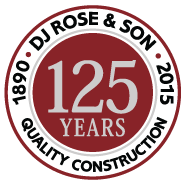 Rose & Son, Inc. is North Carolina’s oldest licensed general contractor, established in 1890. 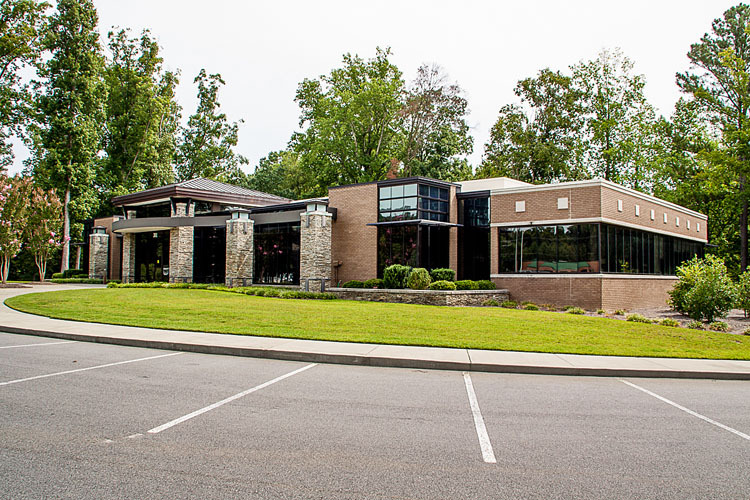 The company provides commercial and high-end residential construction services and holds unlimited, unclassified licenses in North Carolina, South Carolina, and Virginia. D.J. 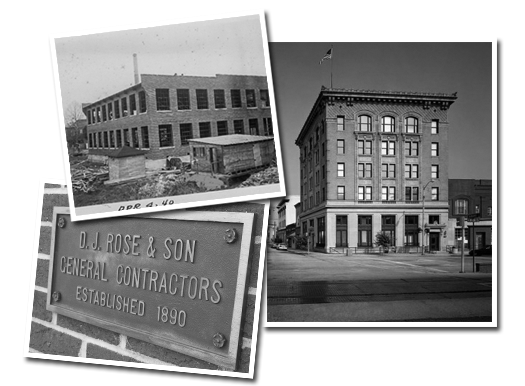 Rose & Son has spent more than 120 years building success on the cornerstones of quality control, cost efficiency, personal supervision, and scheduled completions. The company’s long history includes the quality construction of a wide array of commercial and residential buildings through four generations of family ownership. Click below to learn more about D.J. Rose & Son’s history. D.J. 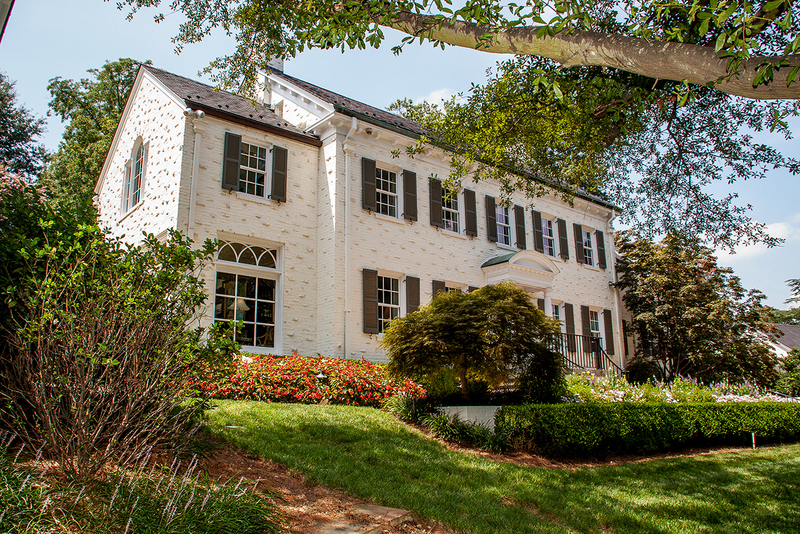 Rose & Son has provided quality general contracting services to clients throughout North Carolina, South Carolina, and Virginia since 1890. The company’s longstanding success is based on a commitment to the core philosophies of quality control, cost efficiency, personal supervision, and scheduled completions. I was consistently impressed with the quality and attention to detail shown by D.J. Rose & Son on several recent projects at my private practice as well as my private residence… I offer the highest recommendation for them. 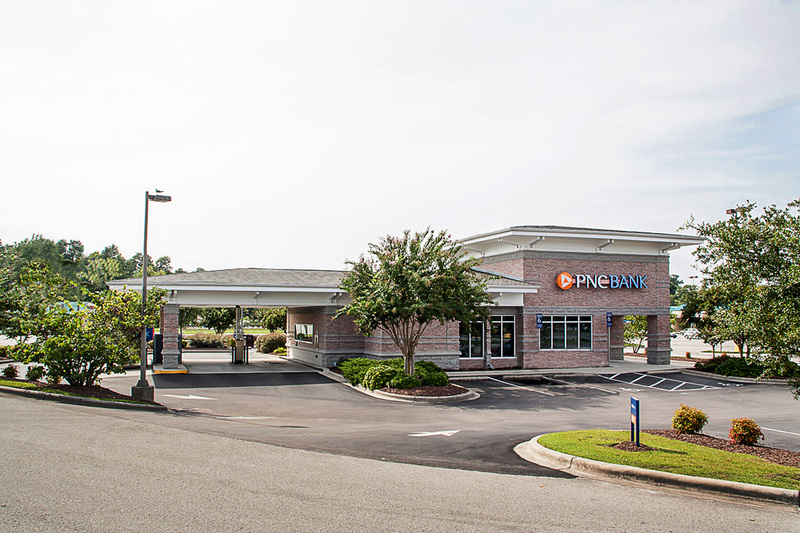 Licensed in North Carolina, South Carolina and Virginia.